At Hilton London Syon Park there are many places to relax and unwind. Take your pick! 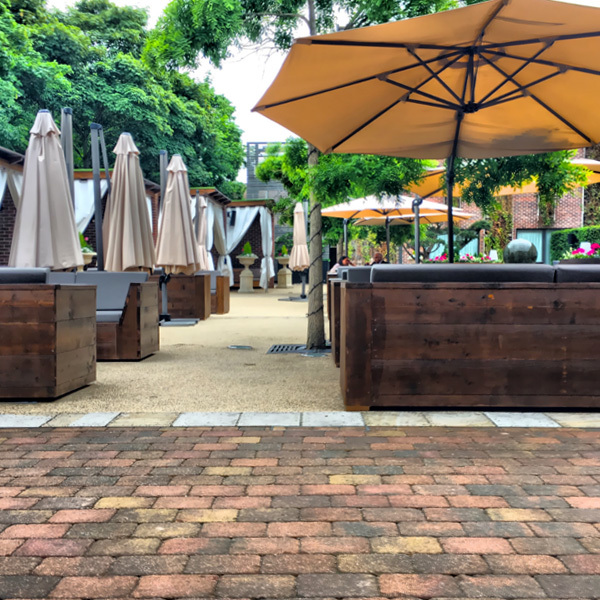 Hidden away from the crowds and nestled in 200 acres of park land, The Terrace is the perfect place to sit back, relax and sip a range of sumptuous cocktails in the sunshine. The Terrace is home to the oldest Bonsai Tree in Europe and has delightful seating, making it the perfect place to gather with friends. Prepare to be enticed, your senses rekindled, and your palate pampered. 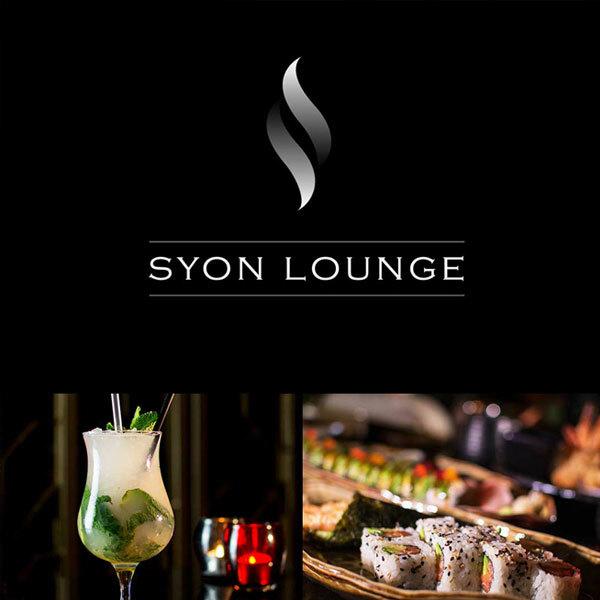 Welcome to Syon Lounge - the most captivating dining experience in Europe.